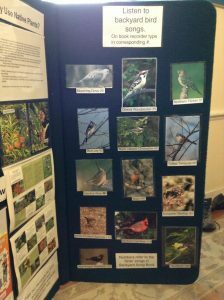 table and viewing board at several festivals educates the community on birds and several related issues. 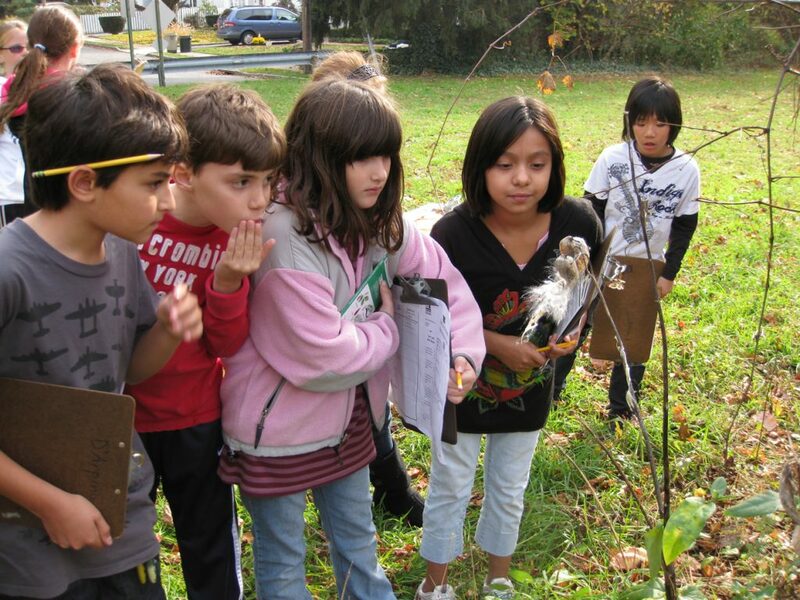 Fourth grade students at Guggenheim Preserve in Port Washington learning about native plants such as milkweed. These walks are run by PWGreen.org.